Planes are often flown using software that can be programmed and set to autopilot, but sometimes miscommunications in the process can happen and the consequences can be disastrous as a pilot of an Indonesia AirAsia A320 nearly found out the hard way. The pilot was flying from Perth to Bali but programmed the wrong runway into the plane's computer. The mistake caused the plane to take a sudden left turn immediately after taking off, according to Australia's crash investigator. A preliminary report was released Friday morning by the Australia Transport Safety Bureau that outlined the scenario which took place on November 24 of 2017. 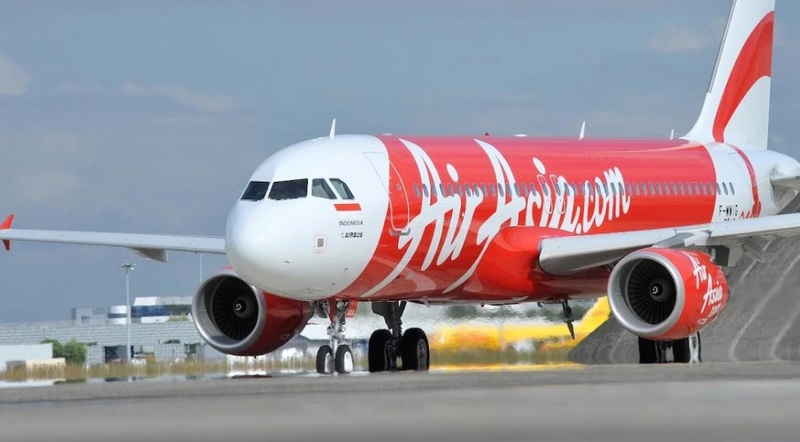 The Airbus A320 operated by AirAsia Indonesia as flight QZ535 was prepared to fly from Perth to Denpasar. The captain was serving as the pilot monitoring the flight and the first officer was designated as the pilot flying. According to the ATSB report, the captain was conducting a pre-flight walk around as the first officer entered the flight plan into the flight management guidance computer (FMGC). "Believing that they would be using runway 03 for take-off, as they had recently landed on this runway, he entered this into the FMGC," the report said. When he listened to the response from the automatic terminal information service (ATIS), it indicated the runway was in currently in use and was actually runway 21, the same runway but used for traffic going the opposite direction. The plane took off from the wrong runway and turned 260 feet above mean sea level which was contrary to the departure procedure. It was a highly dangerous flight path that was below the minimum safe altitude. The ATC found the plane turned left and re-cleared the crew onto the assigned radar heading and the crew reported operations were back to normal. The aircraft was turned to rejoin the originally planned route and continued to Denpasar without any other problems but an investigation into the incident is still ongoing. If the Indonesians actually let the engines cool down enough they might actually get time for once to actually service the aircrafts engines. But that will bever happen!